I had the chance to travel back to Massachusetts again this Spring to take some photos at Summit Montessori School. 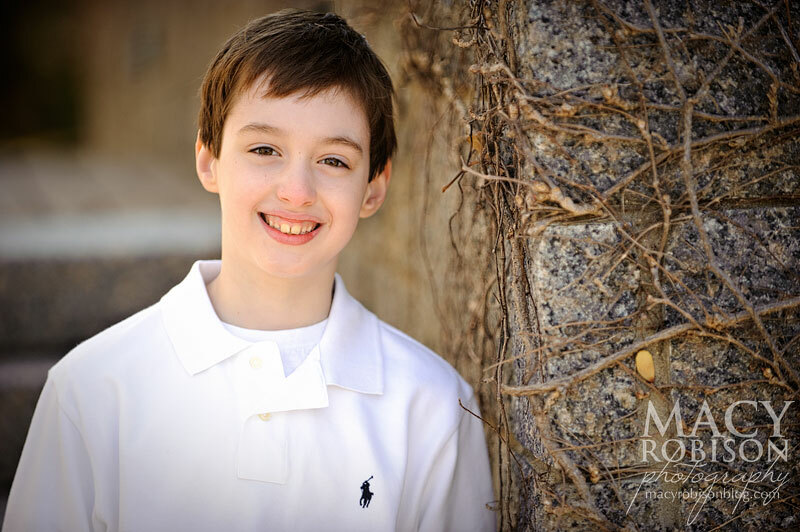 While I was in town, I was able to schedule a few shoots with some families and former clients. Thankfully, the weather cooperated for this shoot. D. recently turned 8 (a very important milestone birthday in our church) and his mom wanted to get some photos of the family and of him as part of this special occasion. We did the session on the grounds of the Boston Massachusetts LDS Temple - one of my very favorite spots, and one of the spots I miss visiting the most.